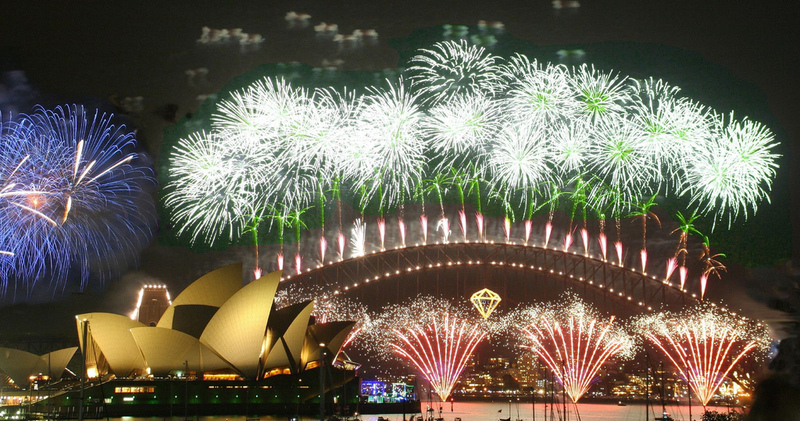 New Year is celebrated all over the world. Loved ones in many nations come together to celebrate a new stage in their lives. It is a time when we can look to the future and feel excited for the possibilities it will bring. 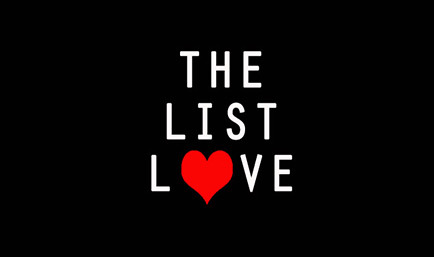 The List Love cannot wait for an exciting 2015, which is why we’re offering 10 New Year facts you need to know. New Year’s Day is the oldest celebrated holiday, as Babylonians first celebrated the event on 23rd March, around 2000BC. So, yeah, it’s pretty old! They chose to celebrate New Year in March as it marked the beginning of Spring, which was when crops were planted. The festivities lasted a total of eleven days, and they celebrated each day in different ways. 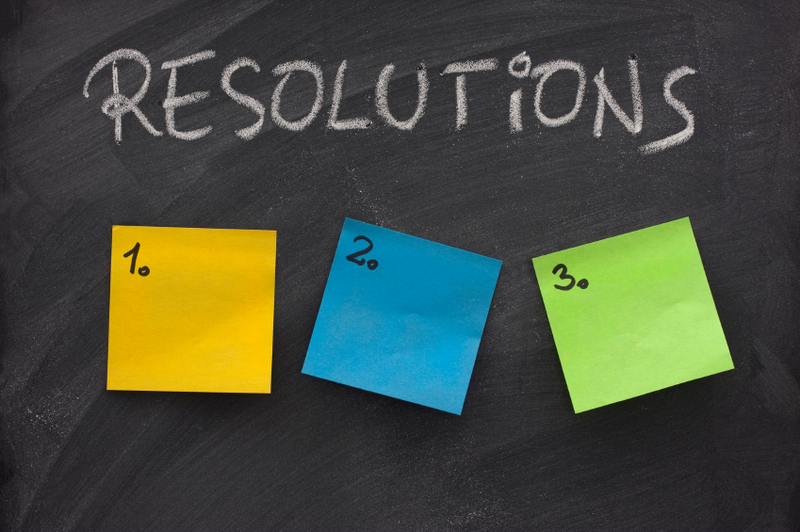 People all over the world have been making New Year’s resolutions for approximately 4,000 years. The ancient Babylonians are thought to have made a promise to earn the favour of the gods, and would therefore start the New Year off on the right foot. 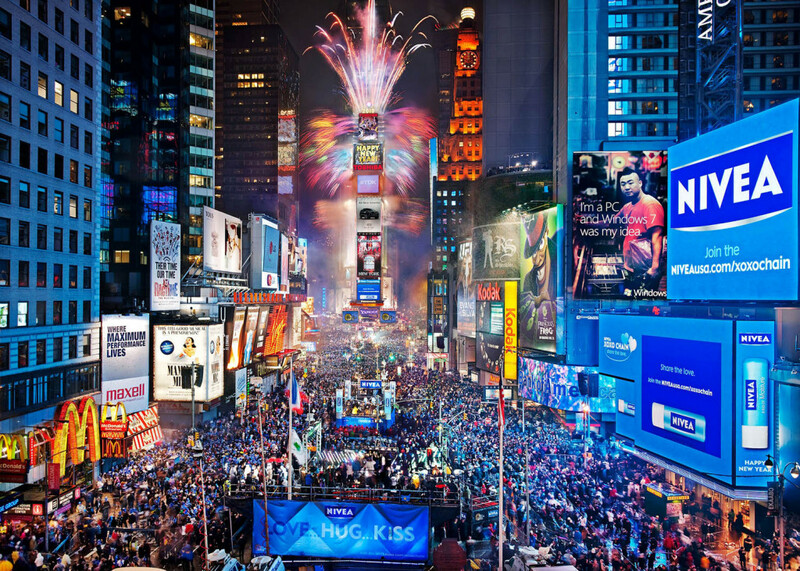 One of the biggest New Year’s celebrations is in Times Square, New York, as they famously drop the ball at the stroke of midnight. The first New Year’s Even ball was dropped in 1907, and was a response to a fireworks ban. An electrician installed the ball as an alternative celebration, and it was constructed from wood and a 700lb iron ball that featured 100 light bulbs. Watch the Time’s Square Ball drop this year. It’s not New Year’s Eve without a nice glass of champagne! 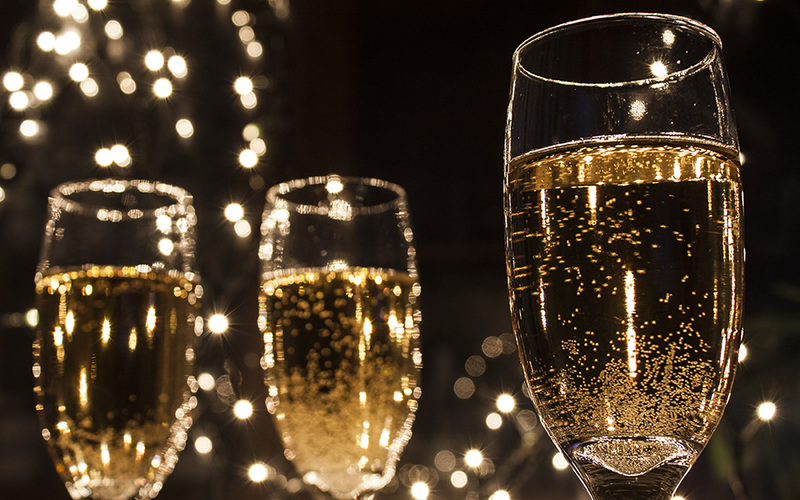 Apparently, 49 million bottles of champagne bottles are consumed during the annual event. The perfect temperature to serve champagne is 45 degrees. Ethiopia might celebrate New Year but they don’t celebrate the same year as the rest of the world, as they have 13 months in a year. The current year is 2007 according to the Ethiopian calendar, which began on 11th September, 2014, according to the Gregorian calendar. 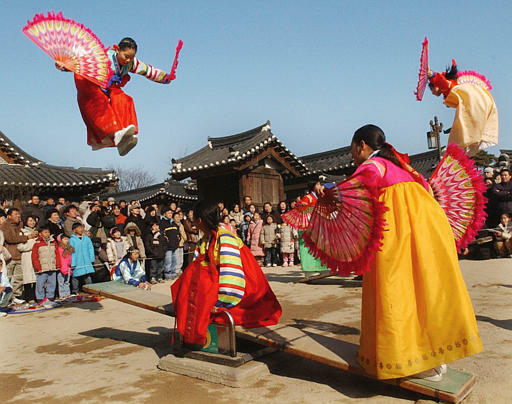 In Korea and other Asian countries, you increase your age by one year on New Year. So, if you were born on December 29th, you will be considered two years old by the 1st January. The Black Widow suicide bomber planned a terrorist attack in central Moscow during New Year’s Eve celebrations in 2010. However, she was instantly killed when a Happy New Year spam message from her mobile phone operator triggered her suicide belt. No-one else died in the explosion. Read more here. 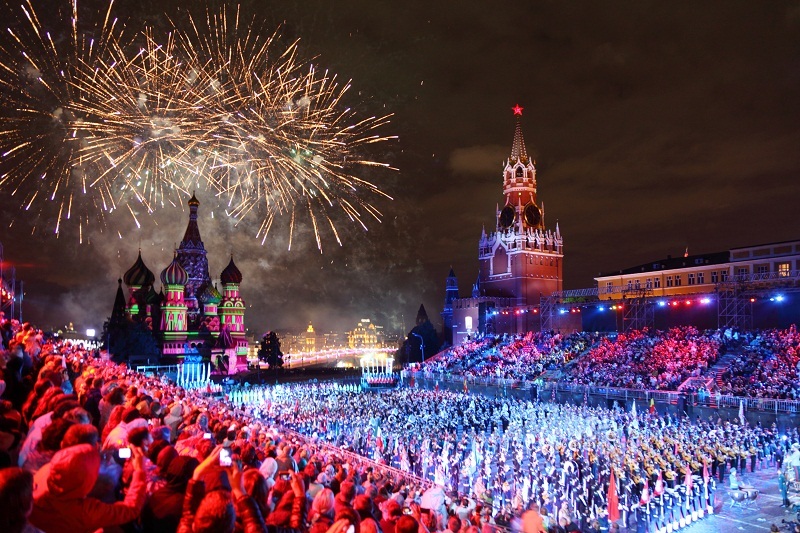 Russia celebrate the turn of the New Year twice. 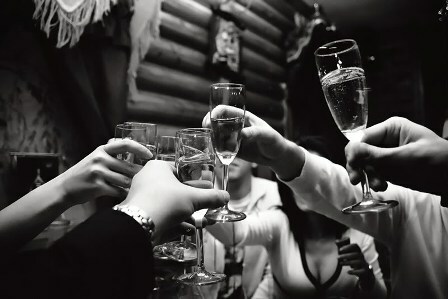 The first celebration is on 1st January and the second is on 14th January. 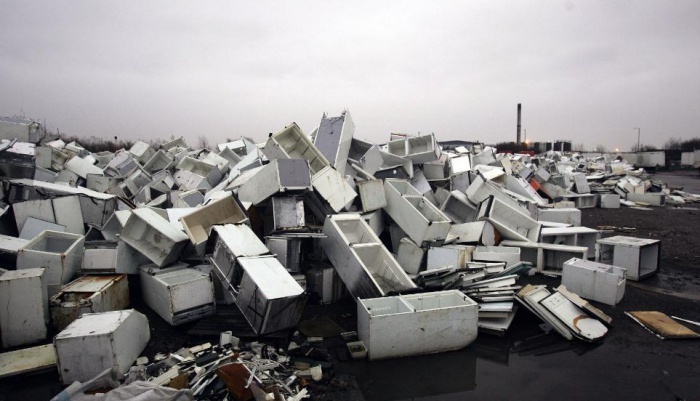 Tired of your old appliances? Johannesburg, South Africa, isn’t, as residents every New Year’s Eve carry their old goods up to their apartment building rooftops to toss them down to the streets far below. Got beef with someone? 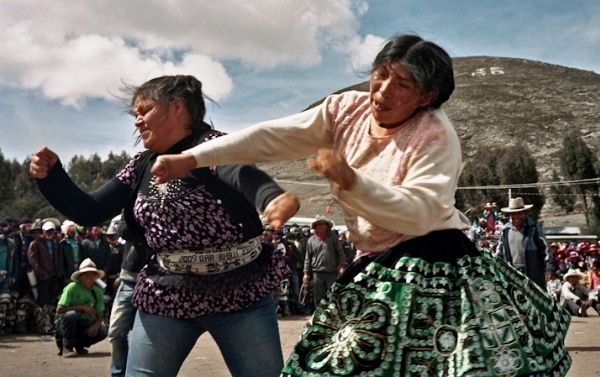 You and your foe should settle it in Chumbilvilcas Province, Peru, on Christmas Day, as it is on 25th December that residents settle their grudges in a fistfight. The event called “Takanakuy” allows people to pit their differences to bed once and for all, so they can start the New Year with a clean slate. Once done and dusted, everyone heads off for a drink together. Learn more festive facts with 10 Christmas Facts to Make You Feel All Warm and Fuzzy Inside from The List Love. Like what you read? 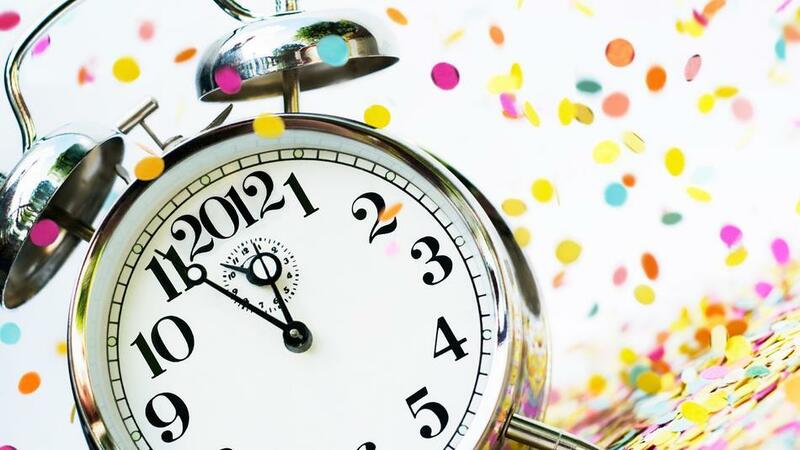 Share our New Year facts with your friends, and you can even like us on Twitter and Facebook.